Andris Nelsons has so far avoided being perceived as having any specialty composers—which is to say he’s not yet been boxed and ticked in repertoire to which he might then be confined. Except perhaps very broadly the swath of mainstream romantic repertoire, seeing how he’s easy on the classical period (“I’m still afraid of Mozart”, he wisely said a few years back), and easier still on baroque. But if he continues to conduct Wagner as he did on this occasion, or Lohengrin in Bayreuth (review), he might get pigeonholed yet. 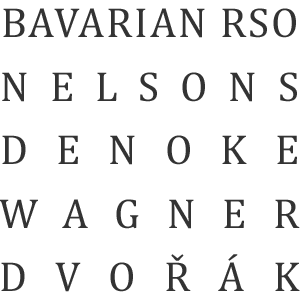 At least it would be fitting if it were Wagner, seeing how Wagner is where Nelsons’ career started, when his parents took the six-year old to see Tannhäuser at the Riga opera house. The house that so influenced one-time music director Wagner, to whom Nelsons would become a successor twenty years after that Tannhäuser incident. Perhaps there was something of that first-exposure boyish excitement in Nelsons Tannhäuser Overture & Bacchanal this Thursday, June 13th, when he lead the Bavarian Radio Symphony Orchestra in what was a suave and seductive, seamless and smooth (and a few more alliterative adjectives, surely) performance. 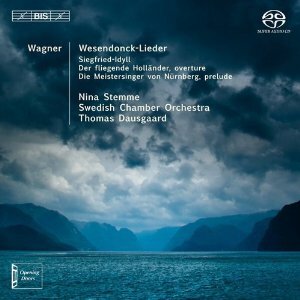 With all of Nelsons felt phrasing and his playing slow and loose with the tempi, his interpretations at their best are always inconspicuous, and so it was here, while he got the BRSO to radiate a warm Wagnerian glow for which the band isn’t generally known. After this, Dvořák’s Eighth Symphony was a mere bonus; an elaborate encore—appreciated, but not necessary. 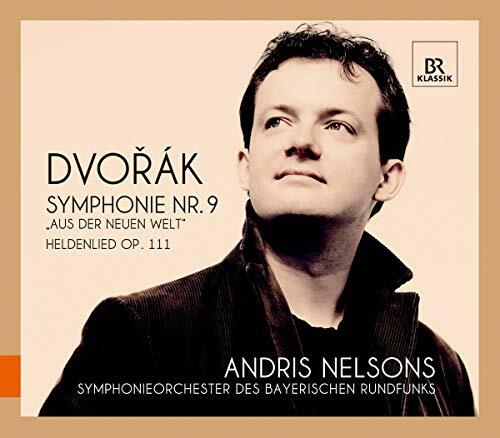 Dark-genial-jovial in the first movement, Nelsons kept entertaining at a very high level—even through the second movement, a strange beast shaking its all-out romantic chains like a Bohemian Beethoven-Brahms-Wagner chimera, shackled in the slowest movement of a symphonic dungeon. The first violins’ ensemble work was a delight in the third movement… a lyrical up-beat summer’s joy of an Allegretto. Grazioso indeed! And in the finale, Nelsons showed himself unafraid of the Hoppity-Hop cliché that lurks between the lines. A happy night out, showing that Nelsons can breathe life even into the most old-fashioned kind of programming.